The Ferguson protests and related marches have occupied everyone's attention so much, it's easy to forget what took place in the UK just three years ago in August 2011. England was burning -- not with boredom but with pure rage after the police shot and killed Mark Duggan, a black man in possession of an illegal handgun. 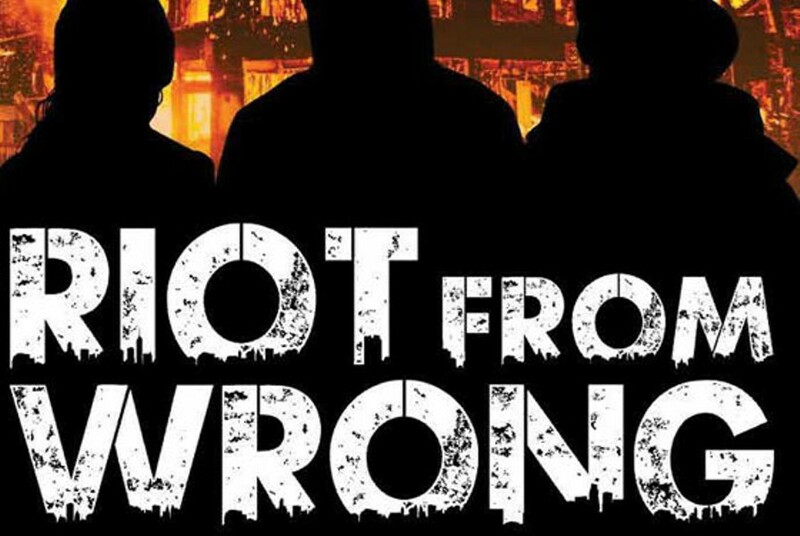 The documentary film, Riot From Wrong, chronicles the mass unrest as it churned through London first and then cities like Bristol, Birmingham, Liverpool and Manchester. Crucially, the perspective is from young Londoners on the ground as the chaos unfurls. This is their story; the usual talking heads and pundits don't enter into it. 3 p.m. Sun., Dec. 7. 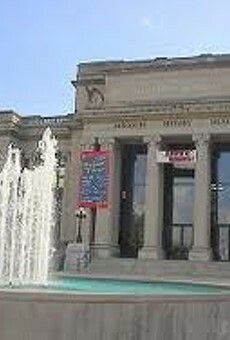 Missouri History Museum (Lindell Boulevard and DeBaliviere Avenue; 314-746-4599 or www.mohistory.org). Free.